If you’ve got a massive music collection offline, you’ll be happy to know that you can now upload up to 100,000 songs to Apple Music and access them from all your devices. That’s handy for people who want to have their entire collection of tuneage available wherever they go. 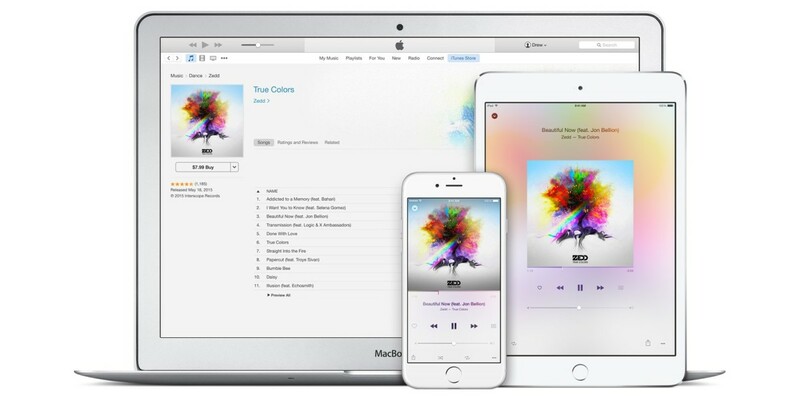 When you let iTunes look at your library of locally stored songs, it adds the ones available in its store to your iCloud storage and uploads the rest so you can stream or download them to any of your devices or desktops.